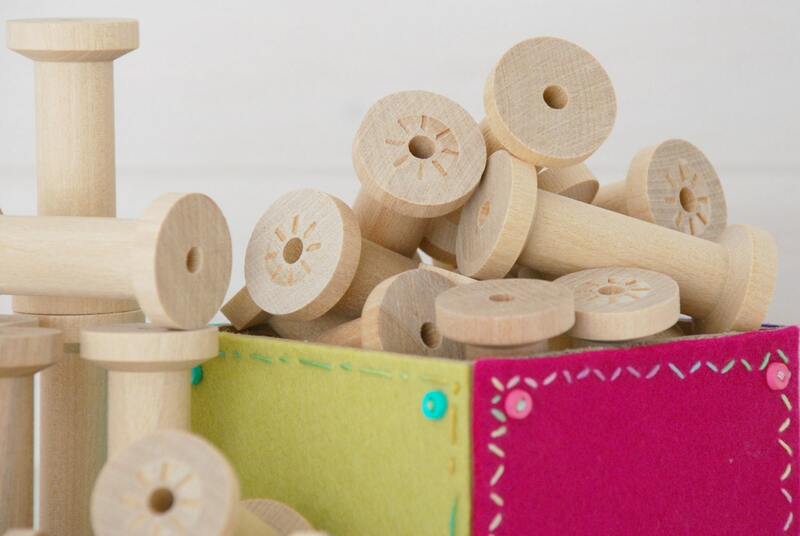 These beautiful old fashion wooden spools are perfect to storage, twine, cord, embroidery thread, ribbons, etc. 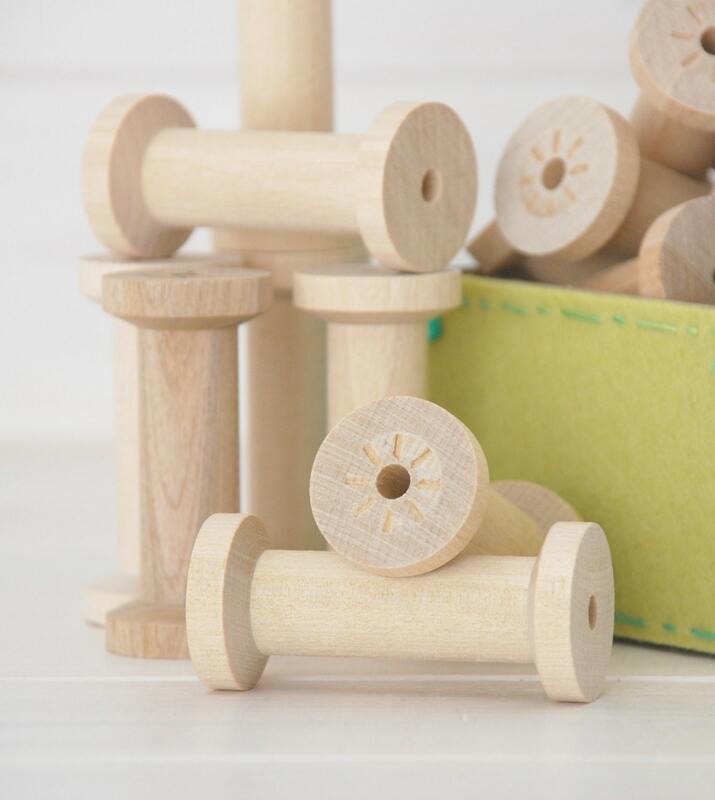 You can stamp, paint, or embellish them in multiple ways. 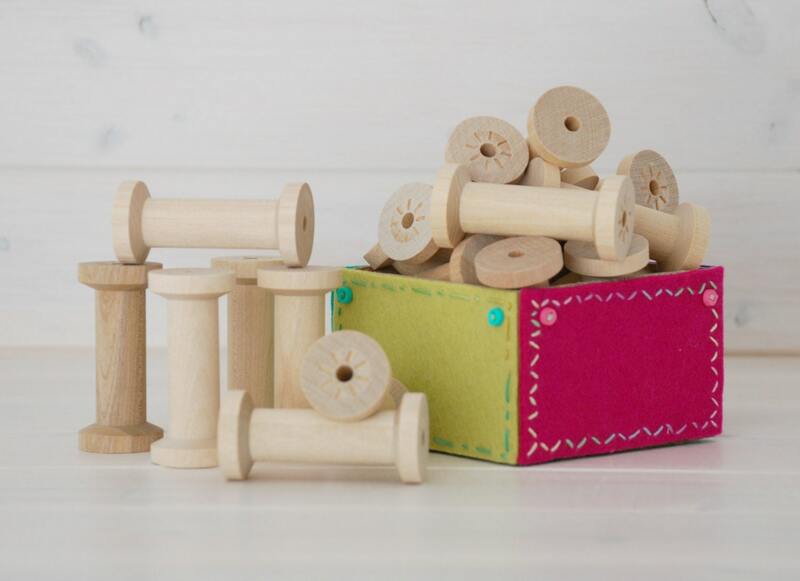 Wood Spools are great for Kid’s art and craft’s projects! I use them to storage twine. Don’t limit your imagination!! Arrived promptly exactly as listed. Thank you! Love these!! Perfect size for silk ribbon!! Highly recommend Seller...will do business with again!! Great! Super fast shipping too! Perfect, just what I needed to keep ribbons and/or small lengths of elastics neat. 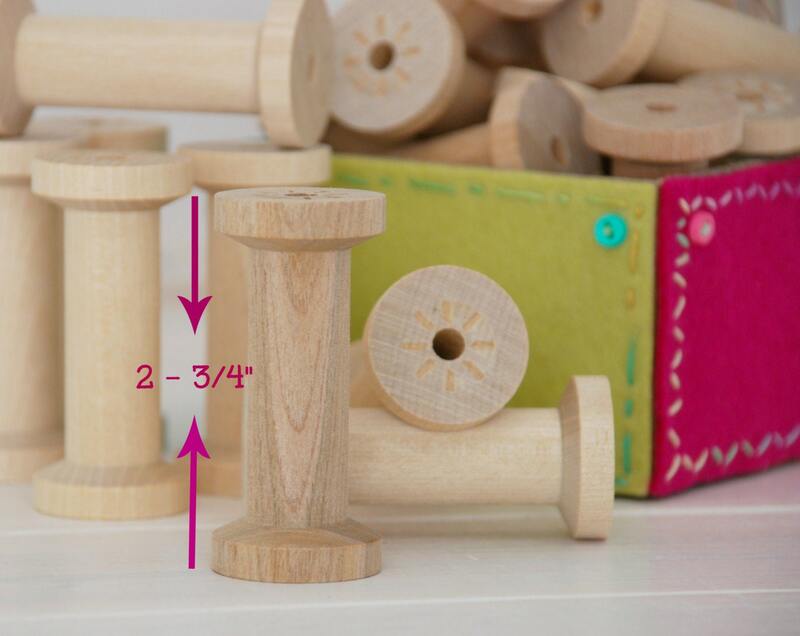 You can display these on a thread spool rack too! Fast shipping, was exactly what I was looking for. Thank you! !